Visit Snug Harbor at its most beautiful! 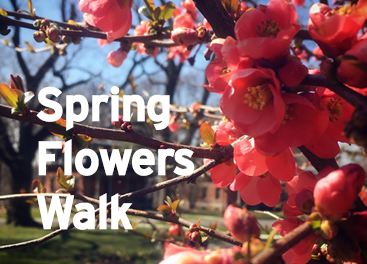 We’ll walk through the Perennial, White, and Pond gardens, exploring our spring flowering bulbs and perennials and learning about their origins and significance with Snug Harbor’s Director of Horticulture, Greg Lord and professional horticulturalist Wambui Ippolito. This event is rain or shine. Posted on February 1, 2019 .